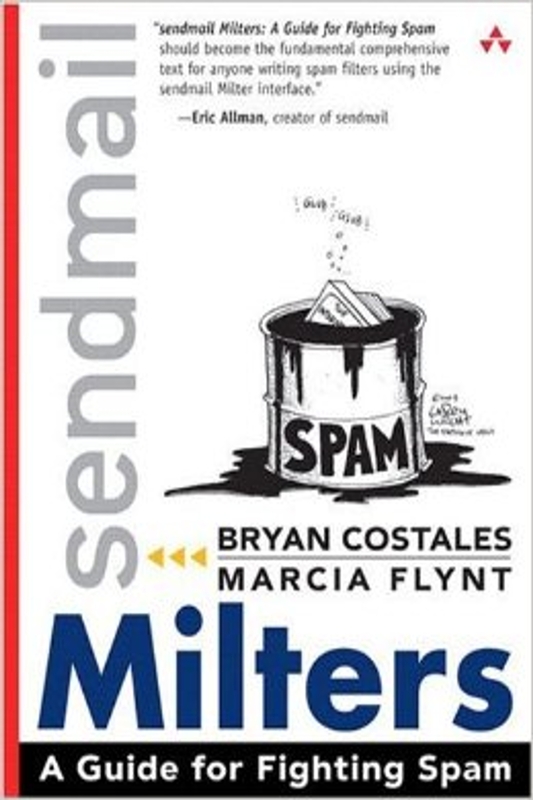 Fool Church Publishing was pleased to learn that the book "Sendmail Milters, A Guide To Fighting Spam" has gone out of print. The authors have not yet secured the rights back from Addison-Wesley. We will continue to follow this book with interest. Surface mail arrived from the publisher stating that the process of returning rights has begun.